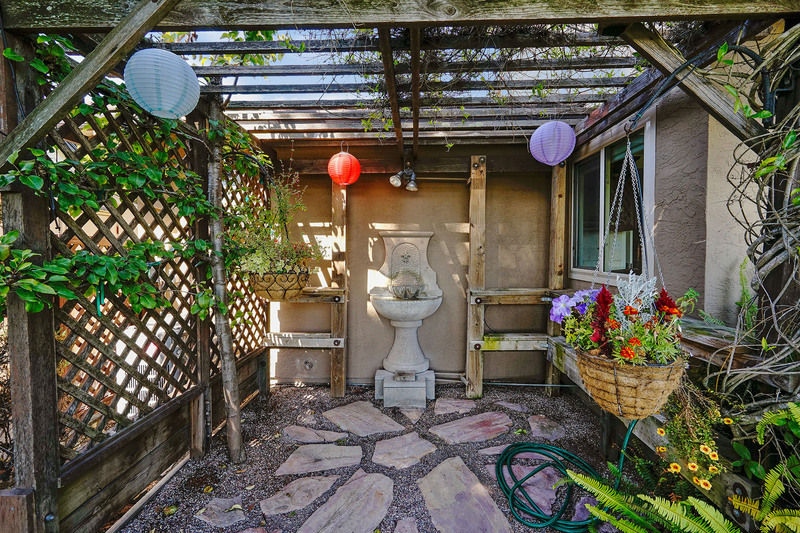 Owen and Cindy created their little slice of heaven at 3593 Skyline. 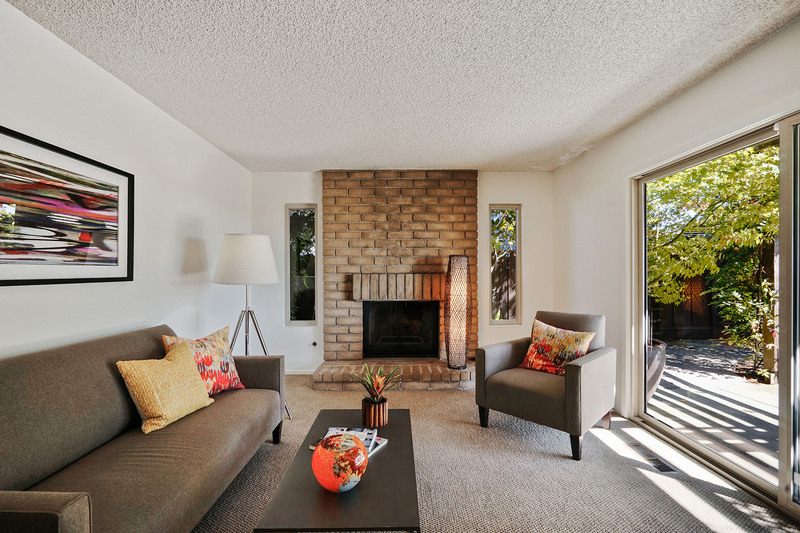 Over the past 3 decades, they have taken their level-in Hayward Hills home and transformed it into the jewel of the block. 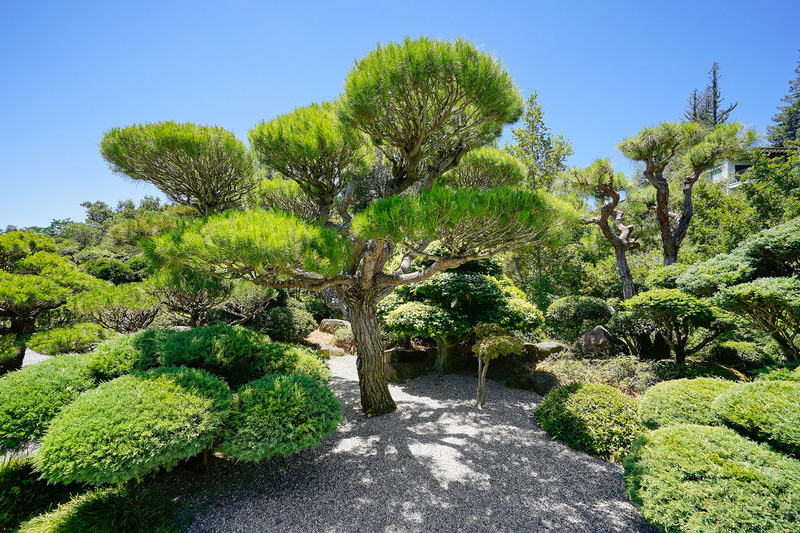 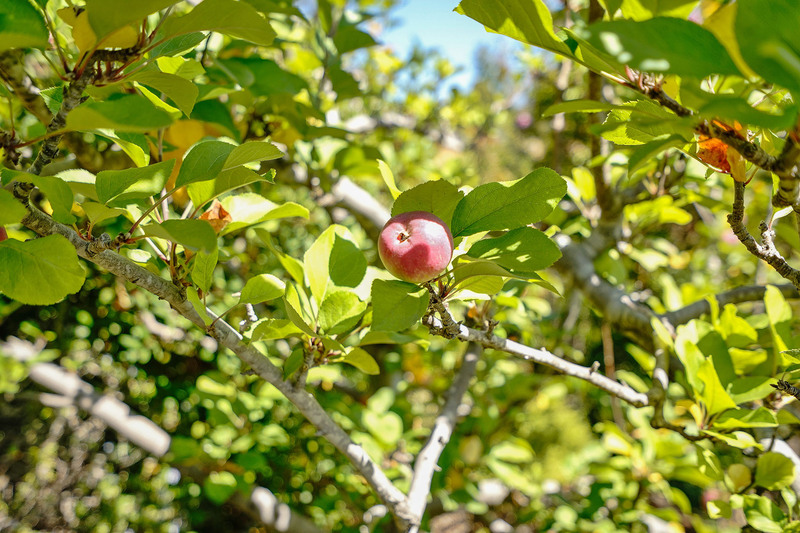 The gardens are an eclectic mix of hand-selected trees, shrubs, edibles, and flowers, creating a private botanical garden. 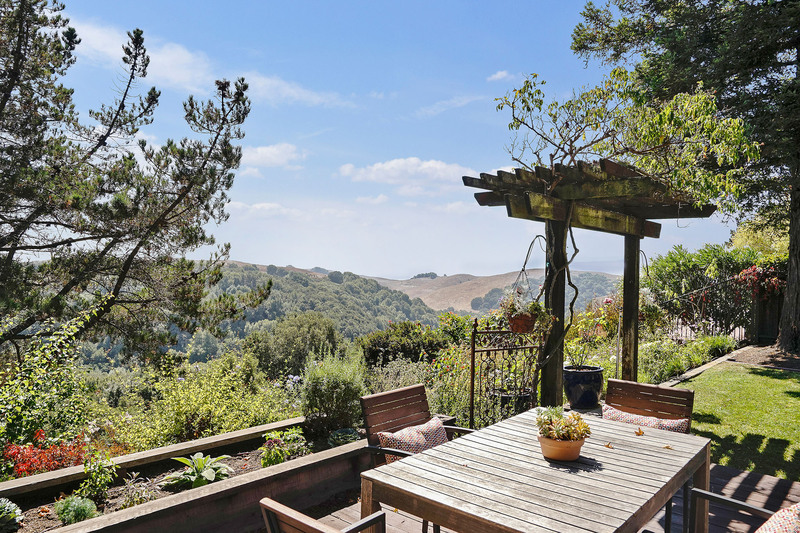 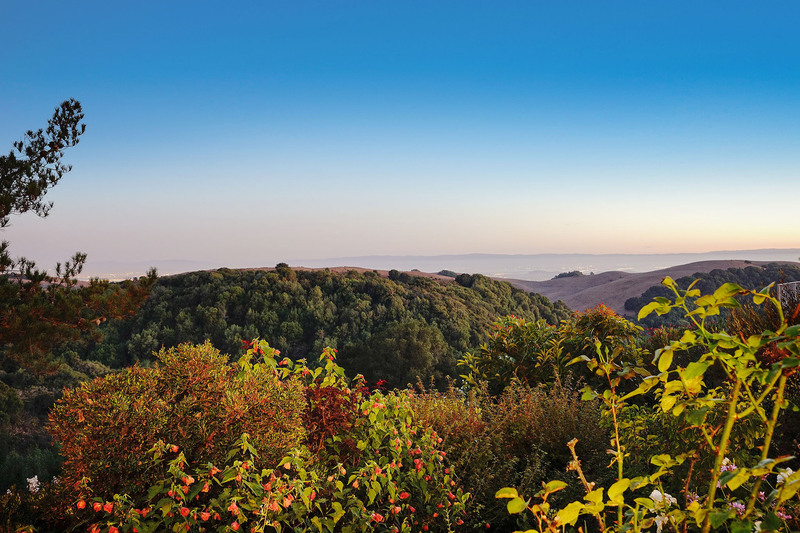 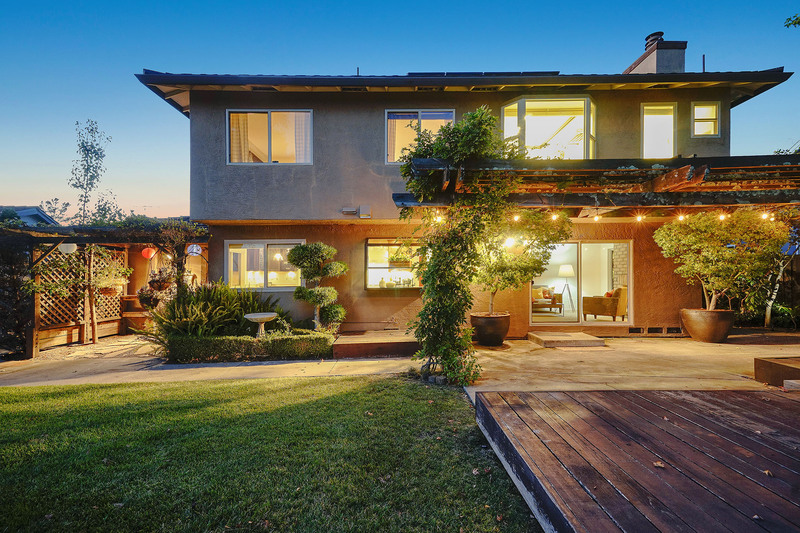 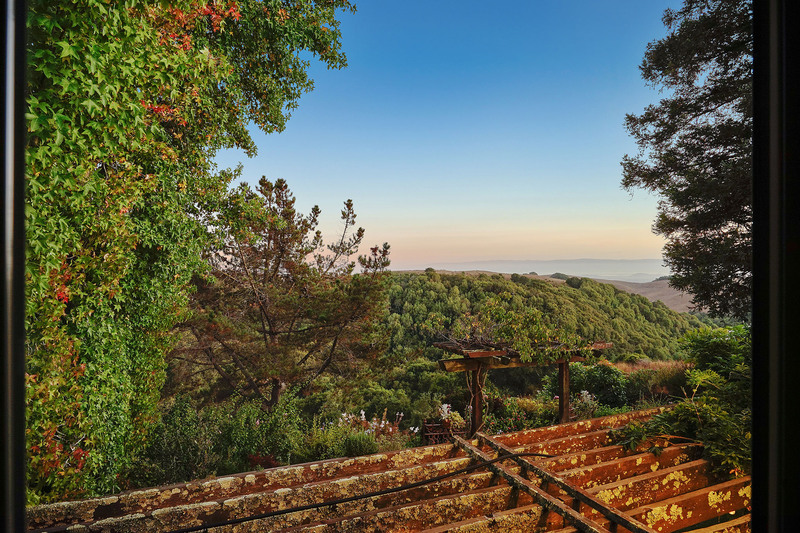 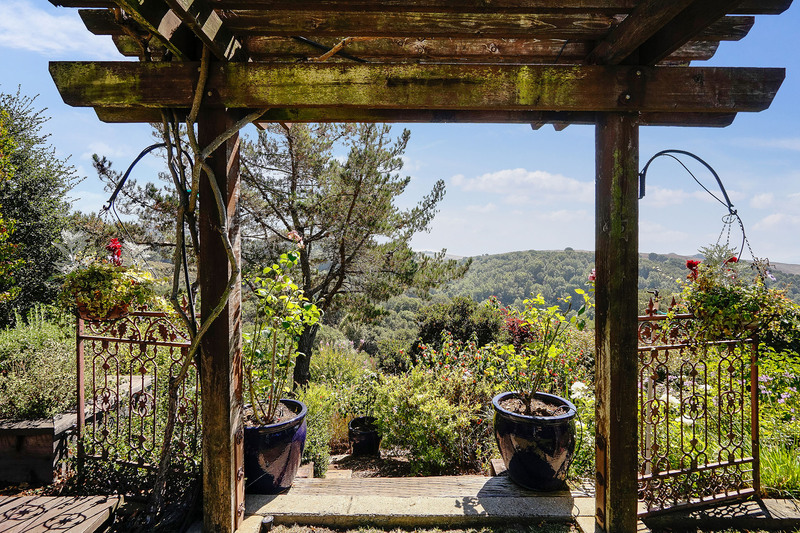 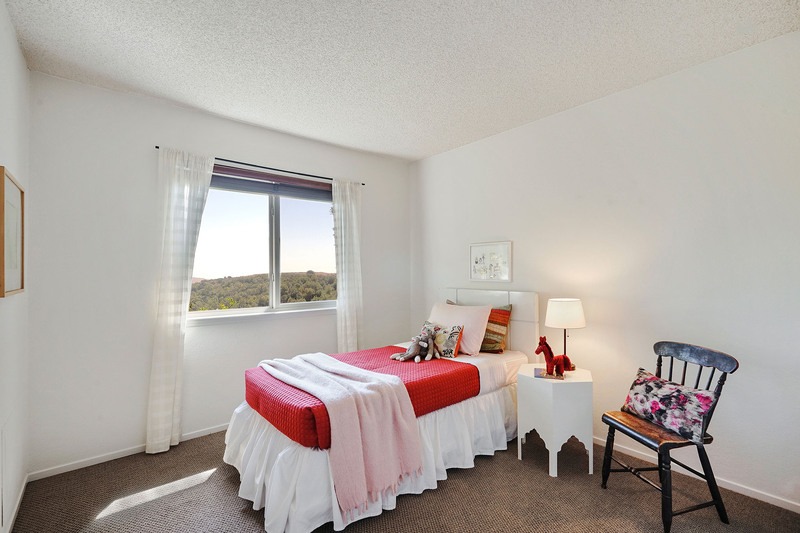 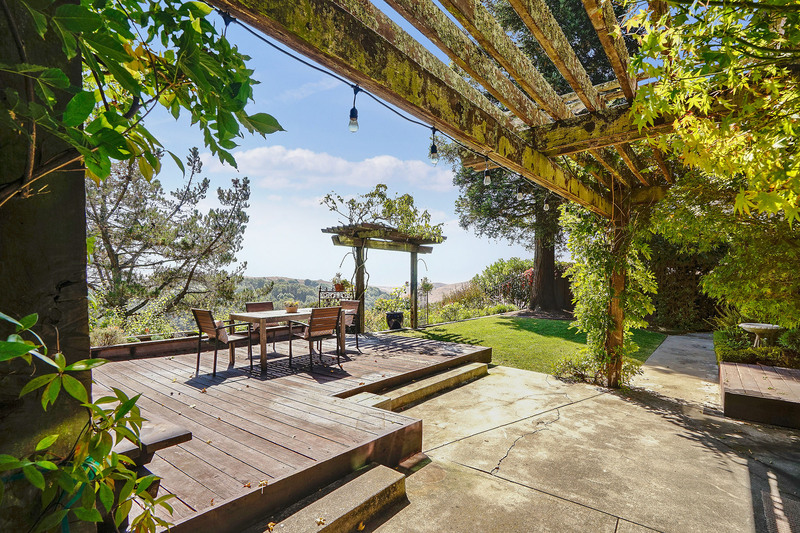 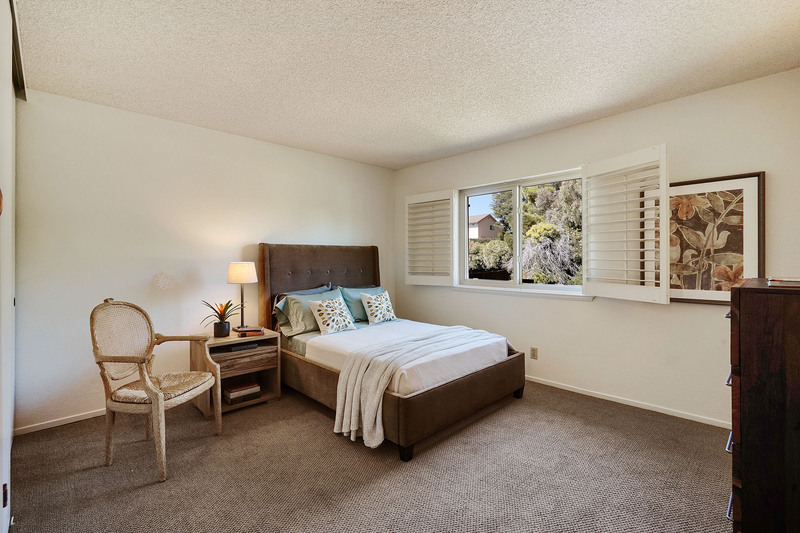 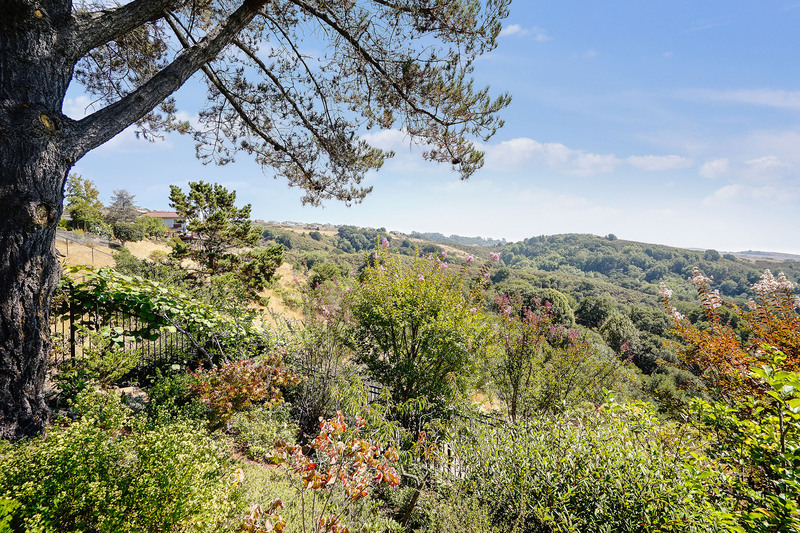 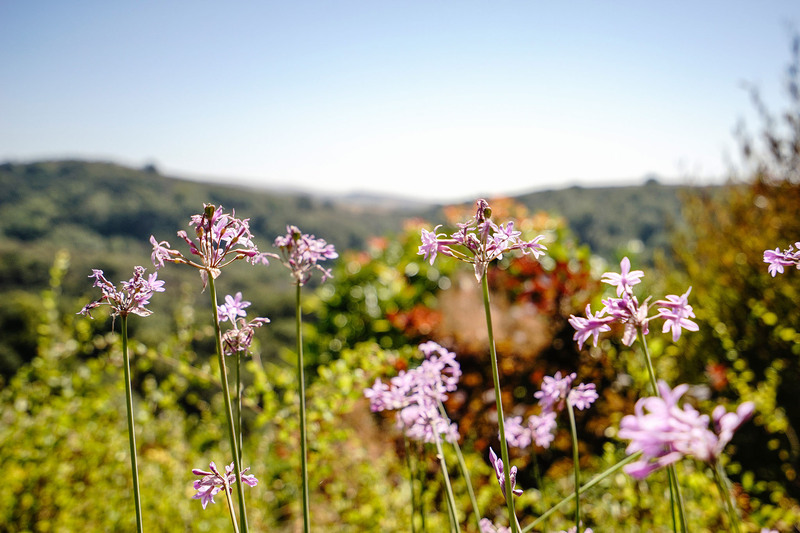 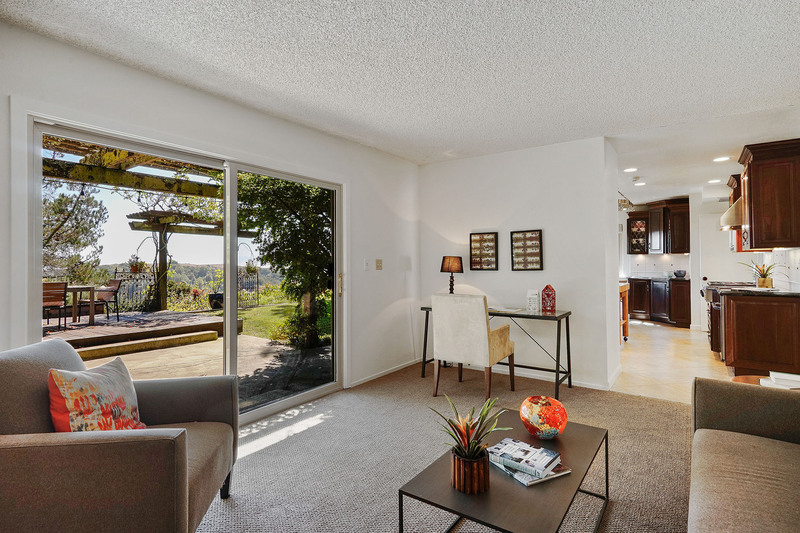 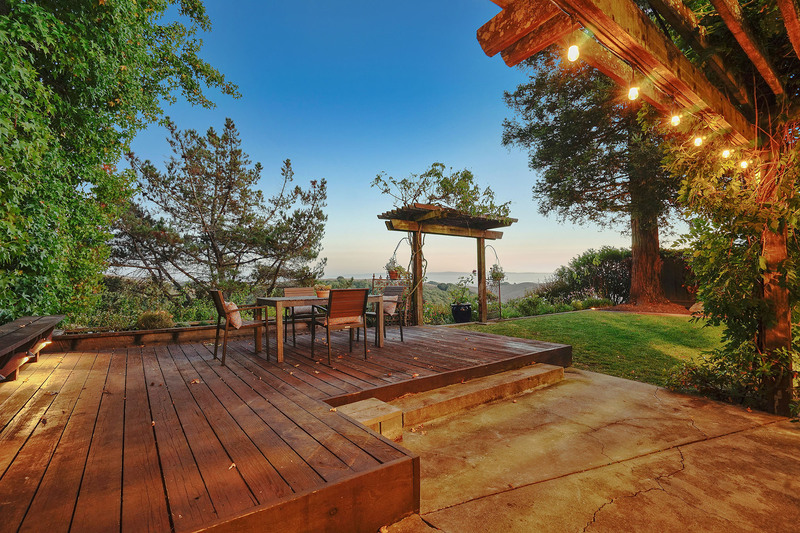 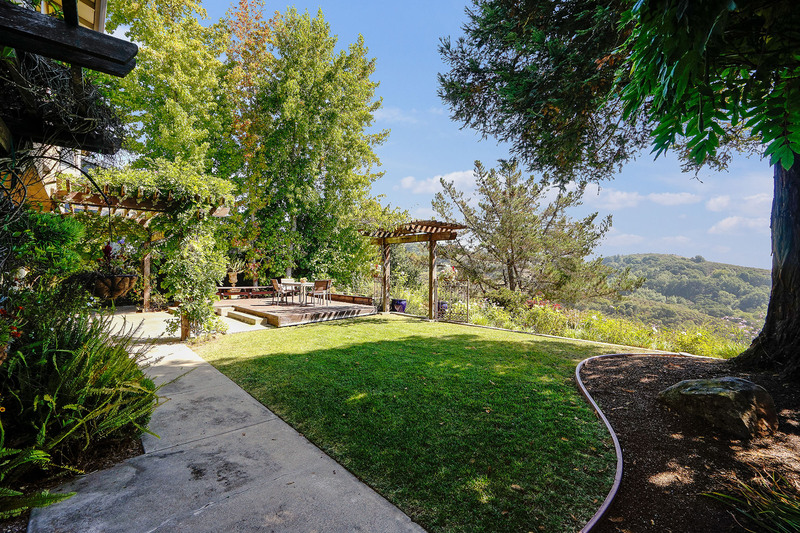 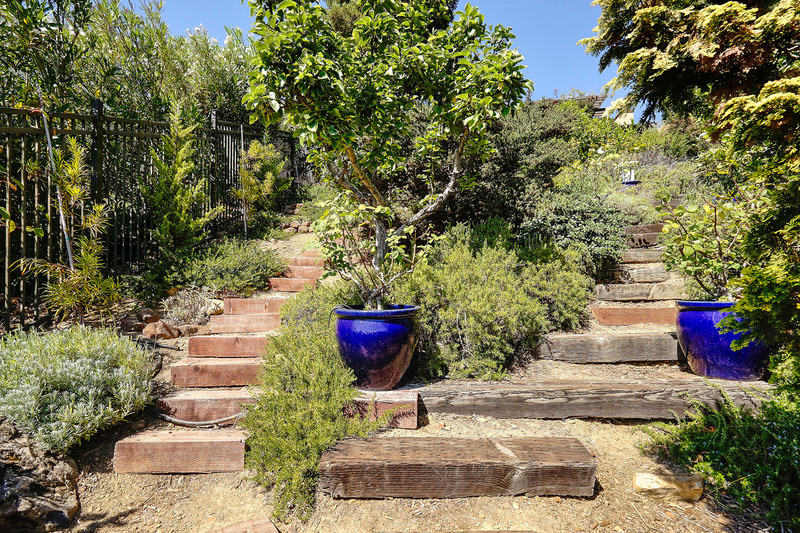 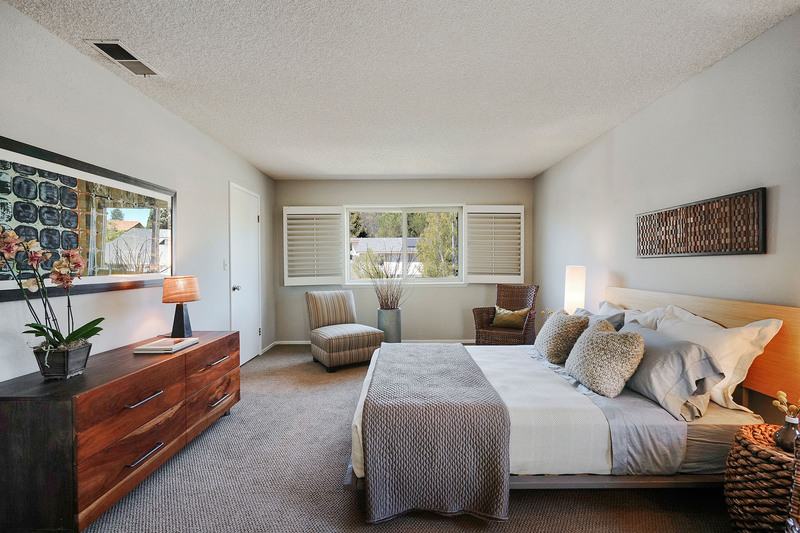 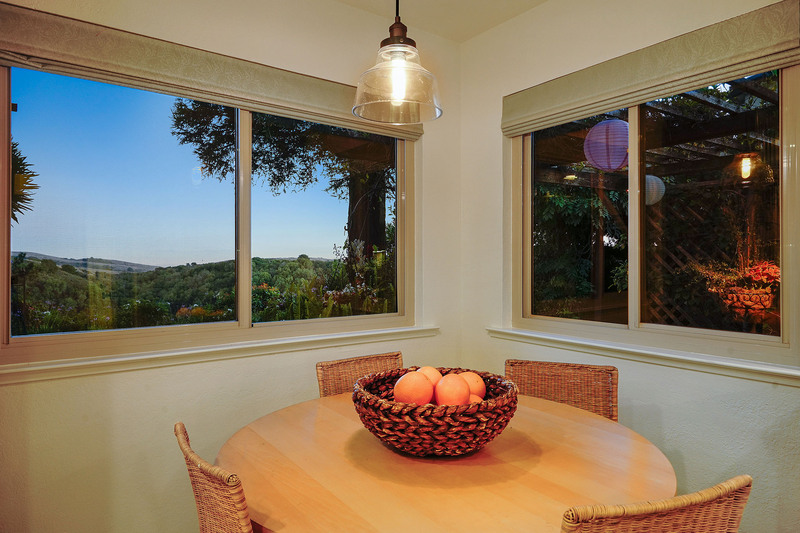 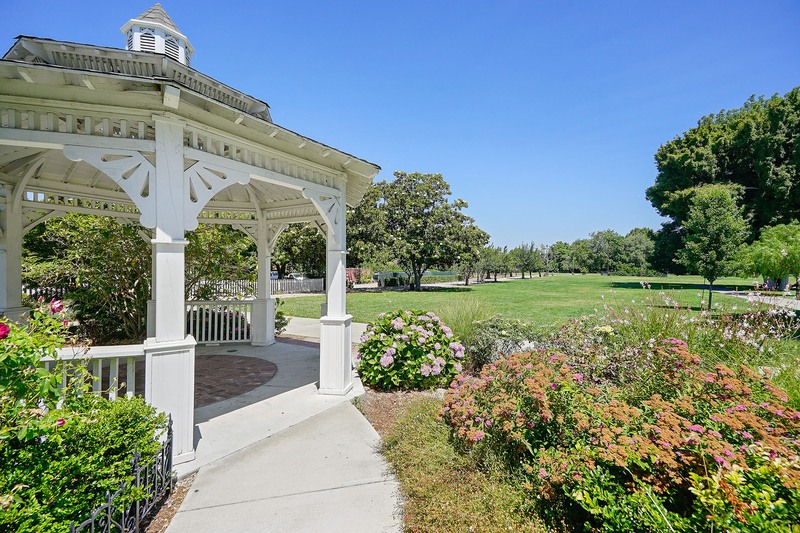 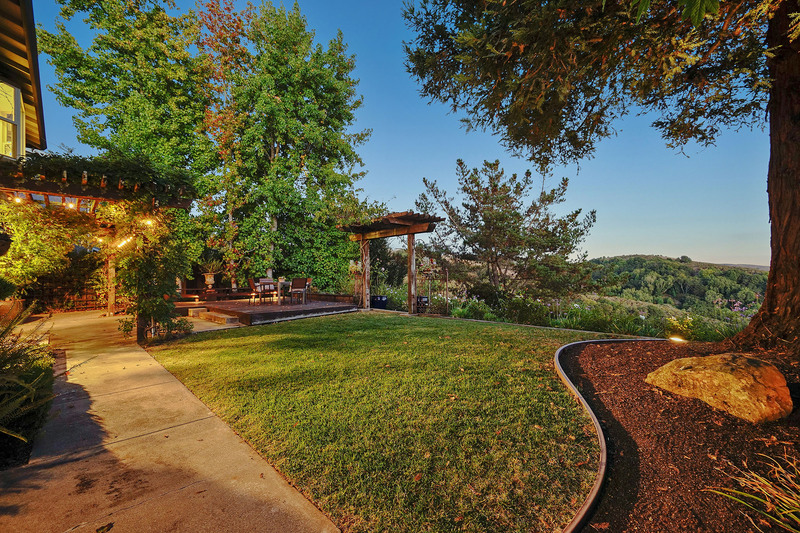 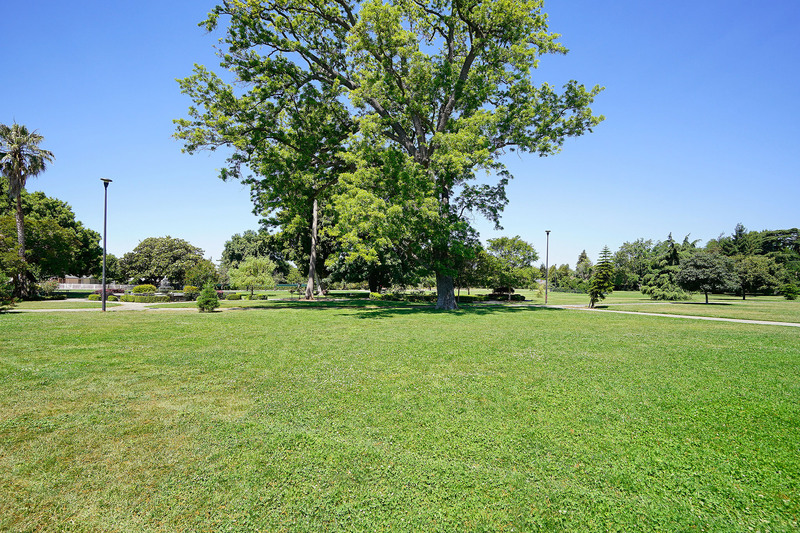 One may feel a sense of tranquility and comfort while on the property, as the views of Garin Regional Park and the feeling of being on the ridge with the backdrop of the South Bay are simply divine. 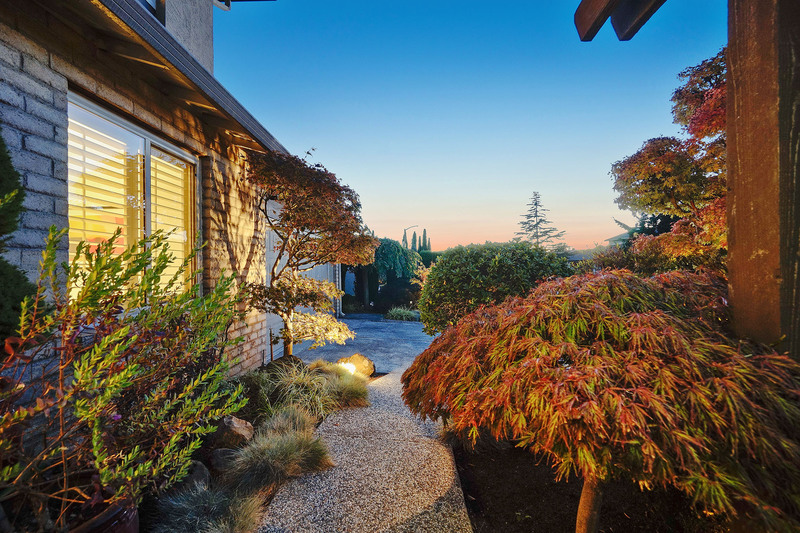 The expanse and visual “eye-candy” is truly unique and not found at many other homes in this area. 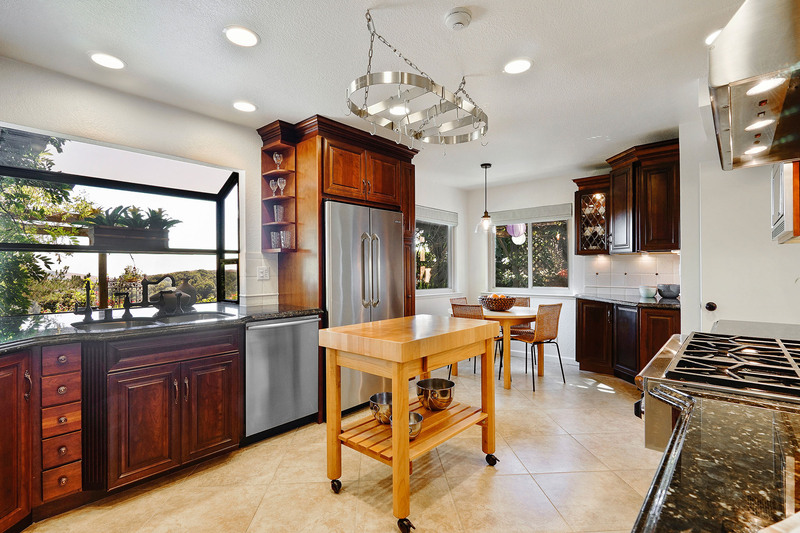 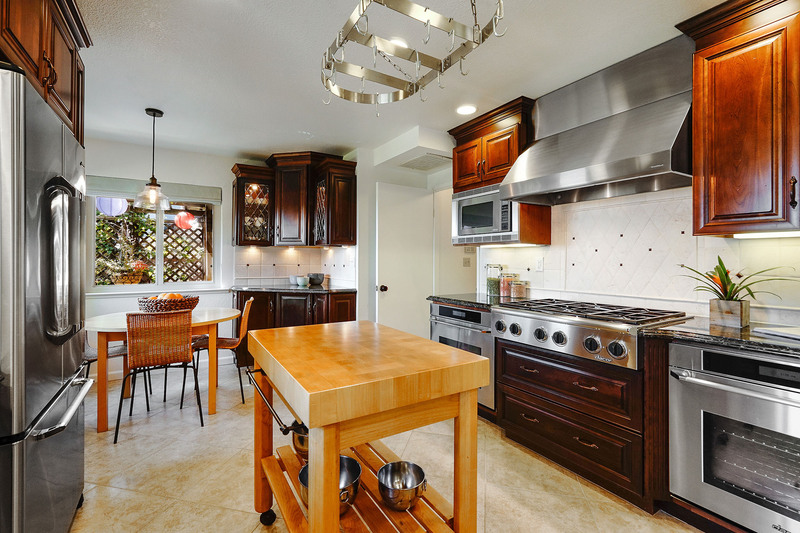 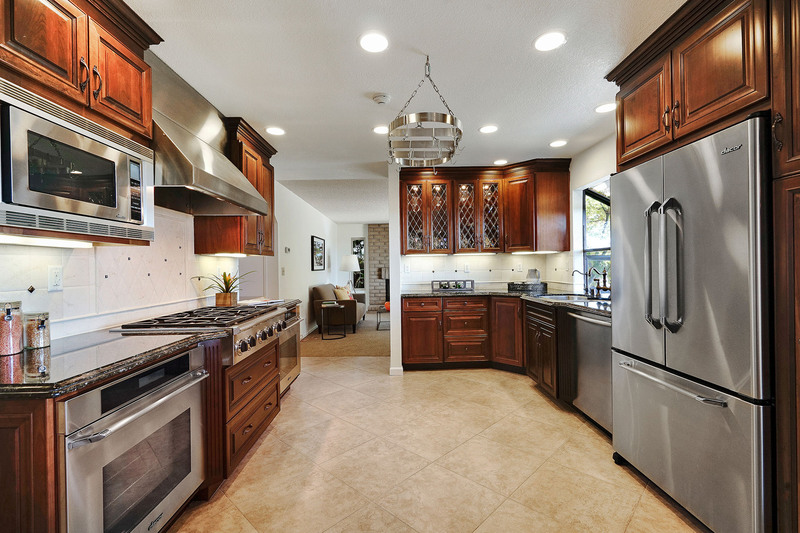 As avid epicureans, the kitchen was renovated down to the studs approximately 12 years ago. 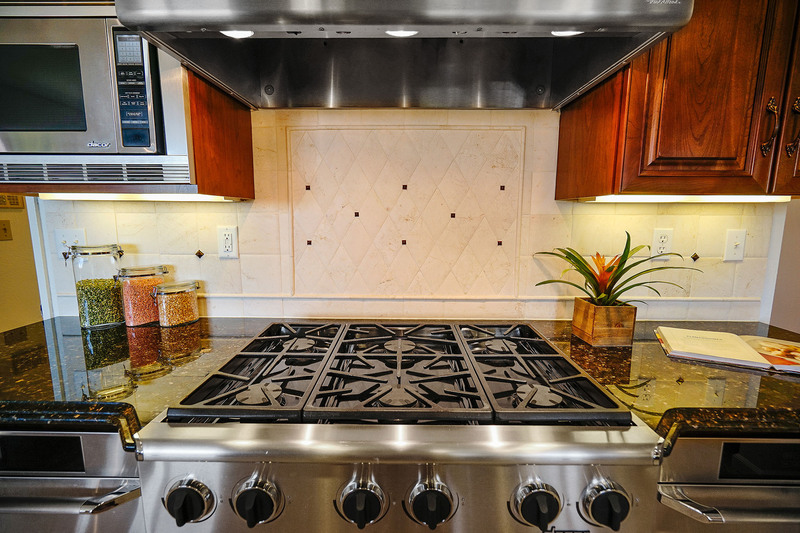 Dacor appliances, including two full-size ovens and a 6-burner gas cooktop, were installed so gourmet meals could be created at home and enjoyed out on the deck. 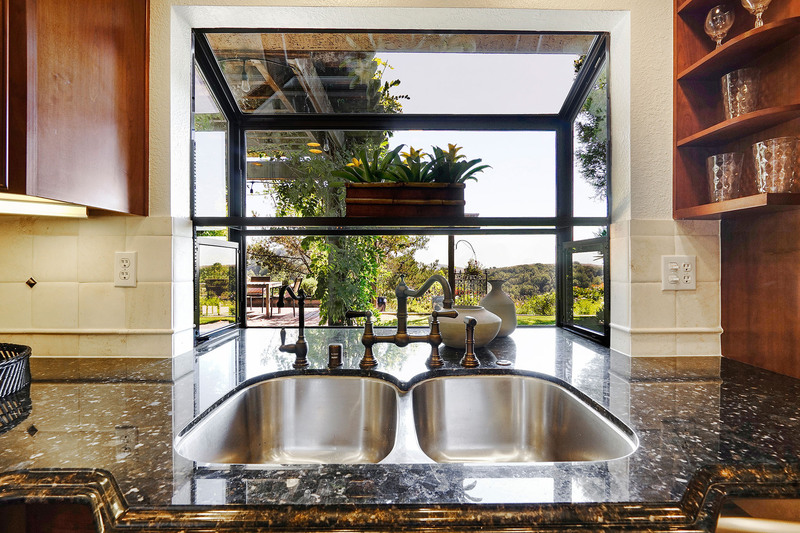 The garden window with backyard views, Rohl faucets and handsome cabinetry and counters create space and storage for folks with an addiction to kitchen gadgets. 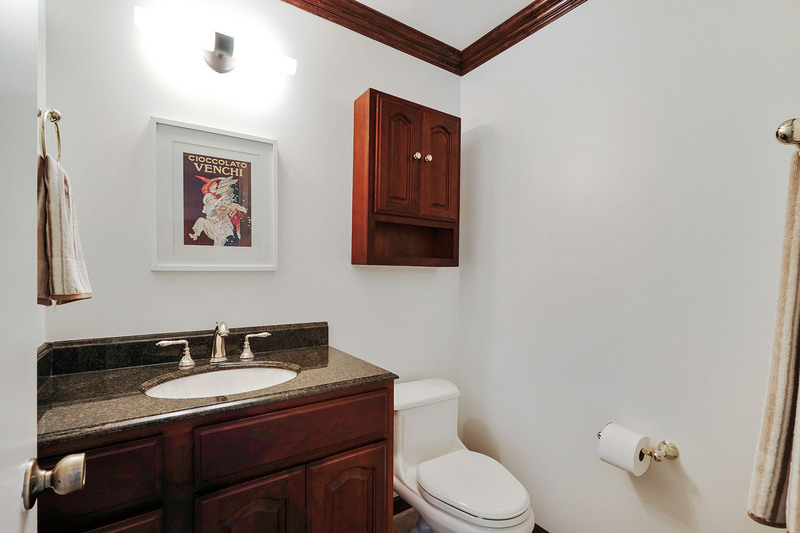 The upstairs bathrooms were also gutted to the studs approximately 12 years ago. 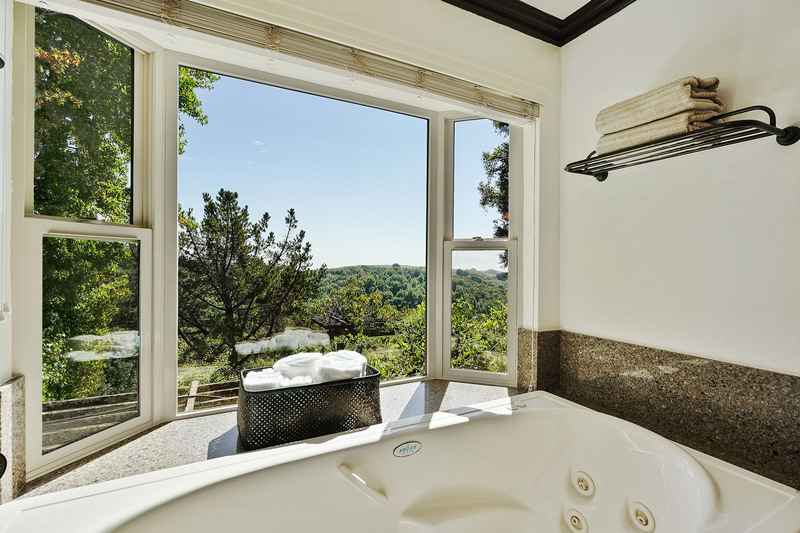 The main bathroom was expanded and includes a large jacuzzi soaking tub positioned for admiring the stellar views. 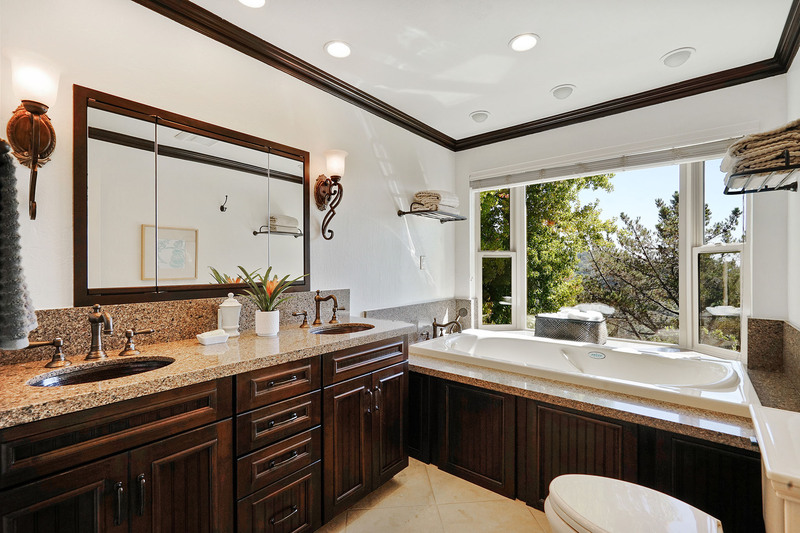 Enjoy the two hammered copper sinks, large vanity and the incredible light. 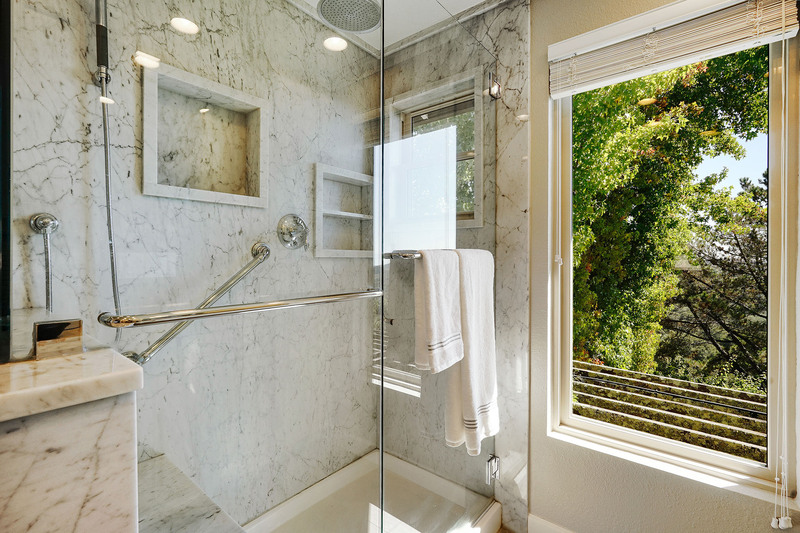 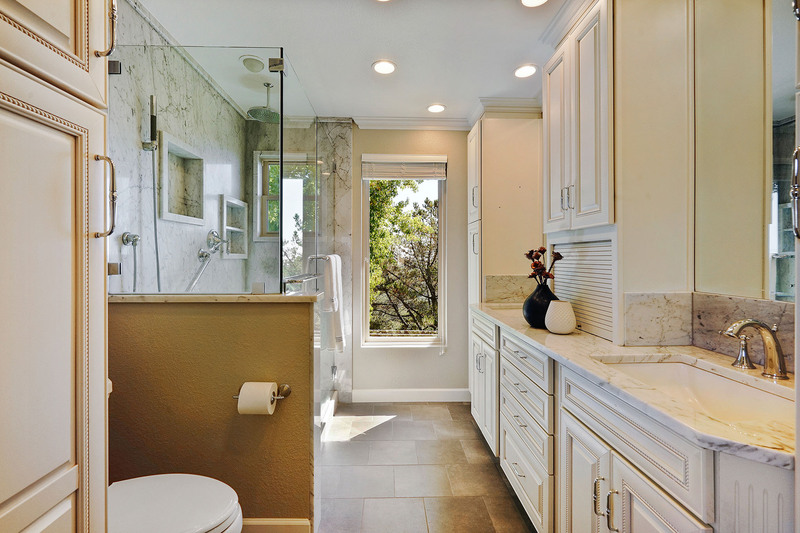 The master bathroom has scores of storage, a large shower, double sinks, and Carrara marble. 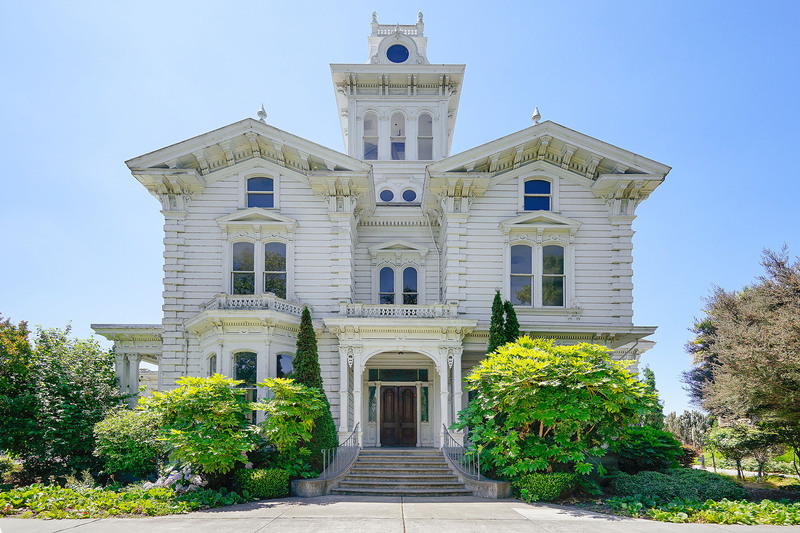 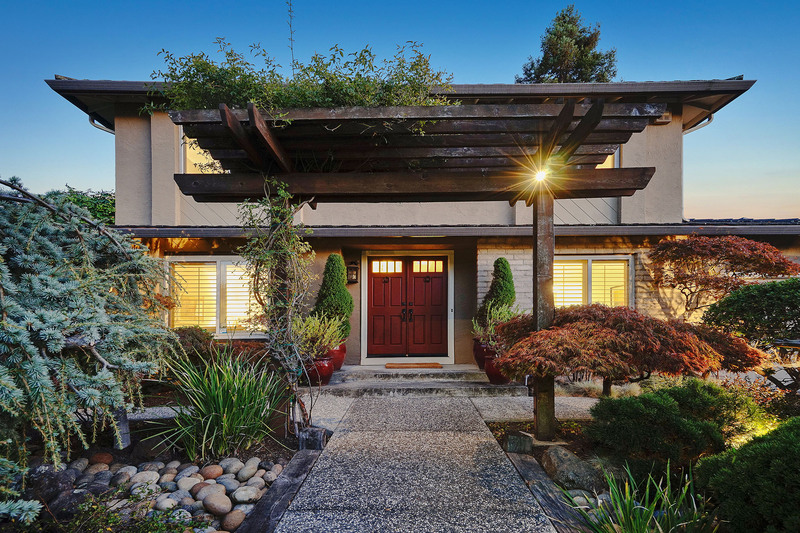 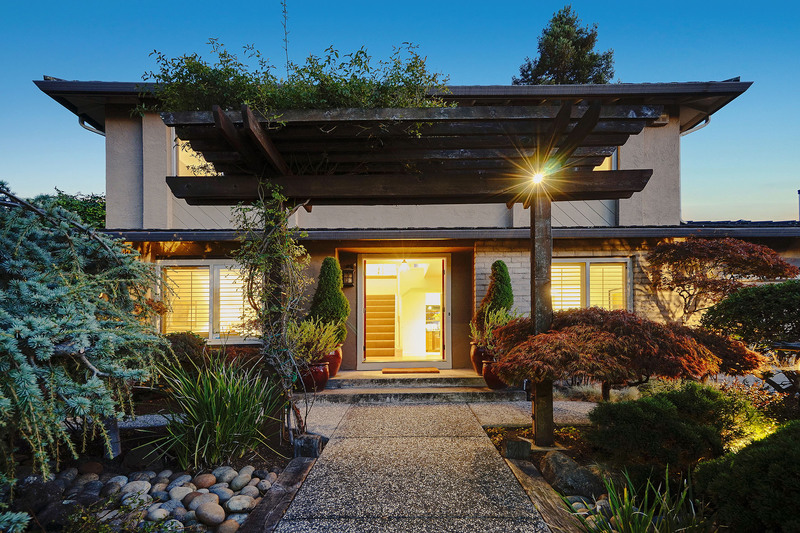 After 30-plus years of love, care, and luxurious improvements, 3593 Skyline is fresh on the market for a discriminating buyer. 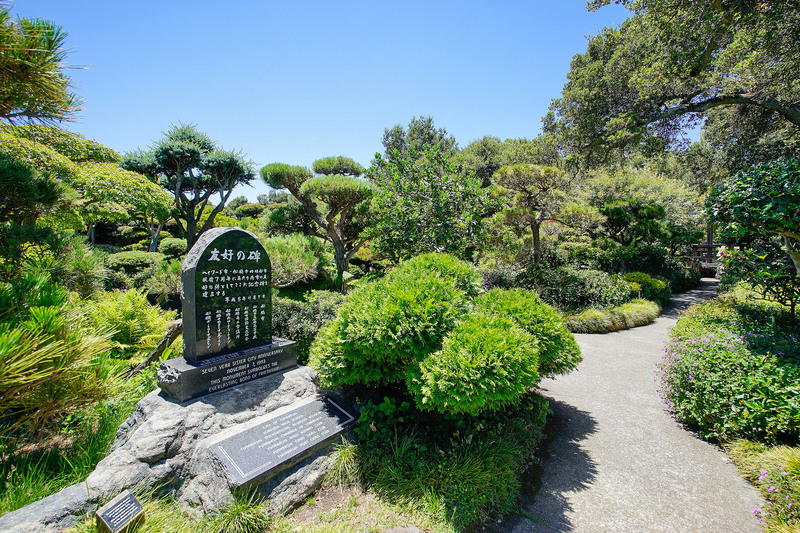 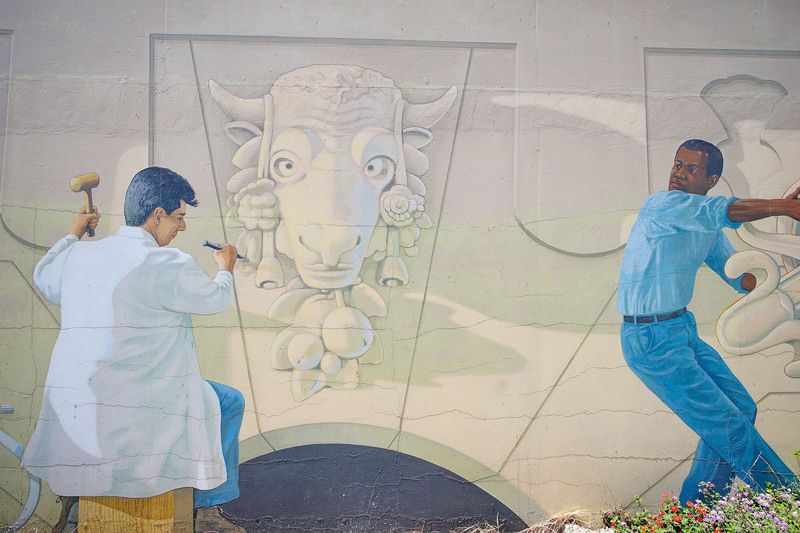 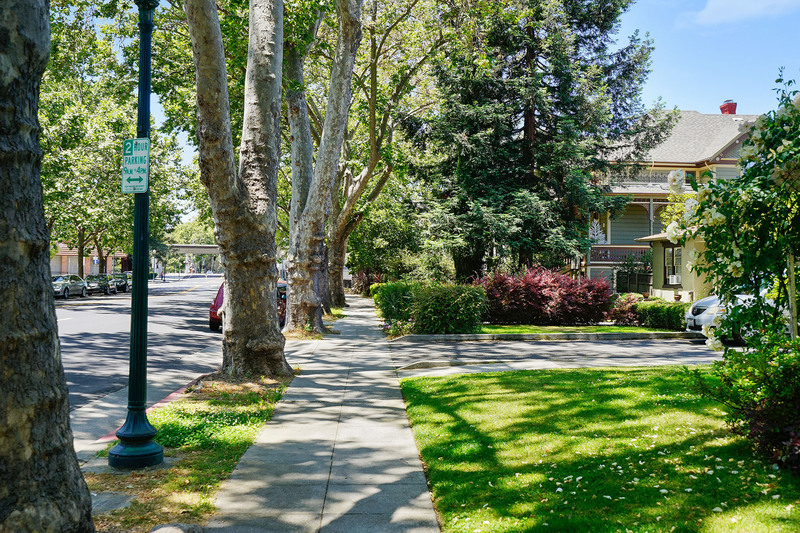 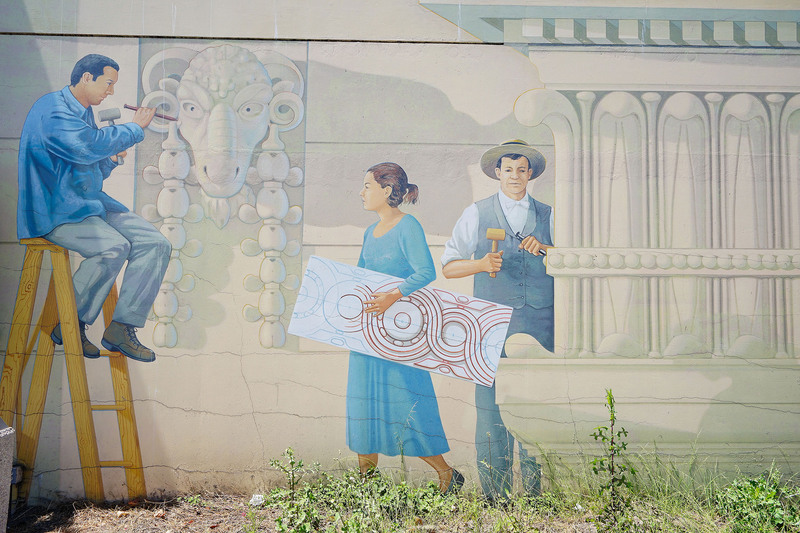 Before Hayward was a vibrant community of more than 140,000 residents, its temperate climate and fertile soil made it a center for agriculture where flowers and apricot trees grew in abundance. 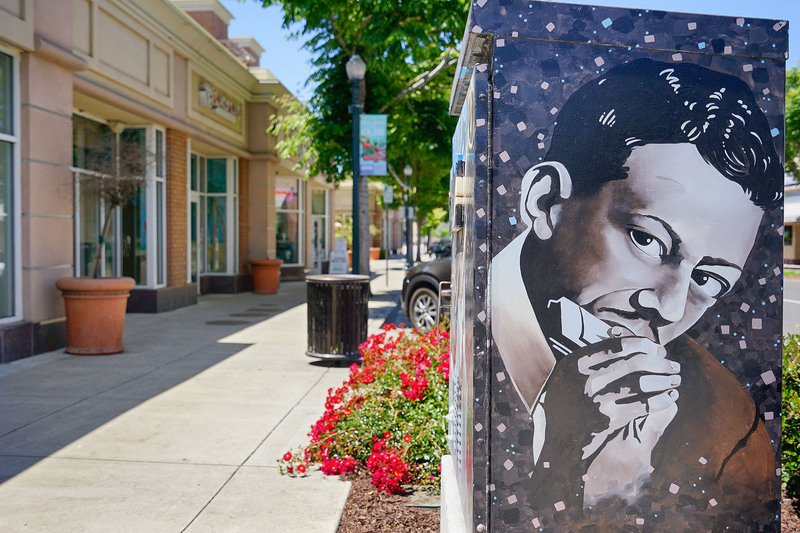 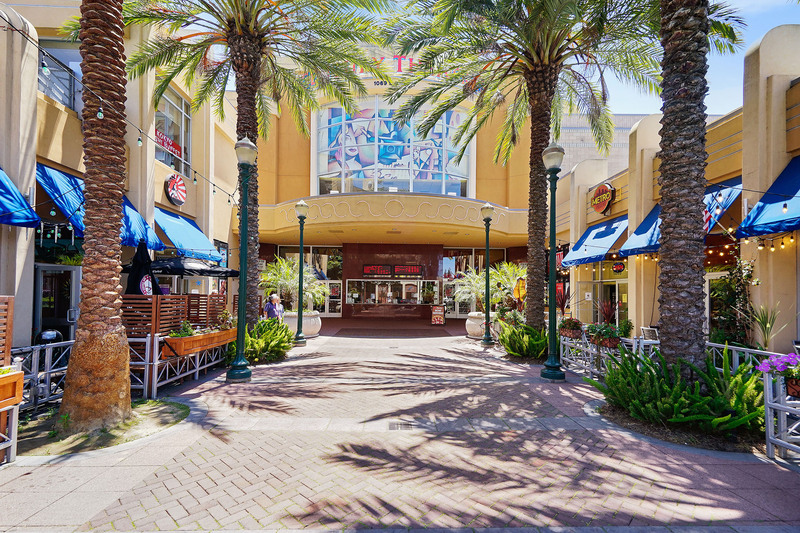 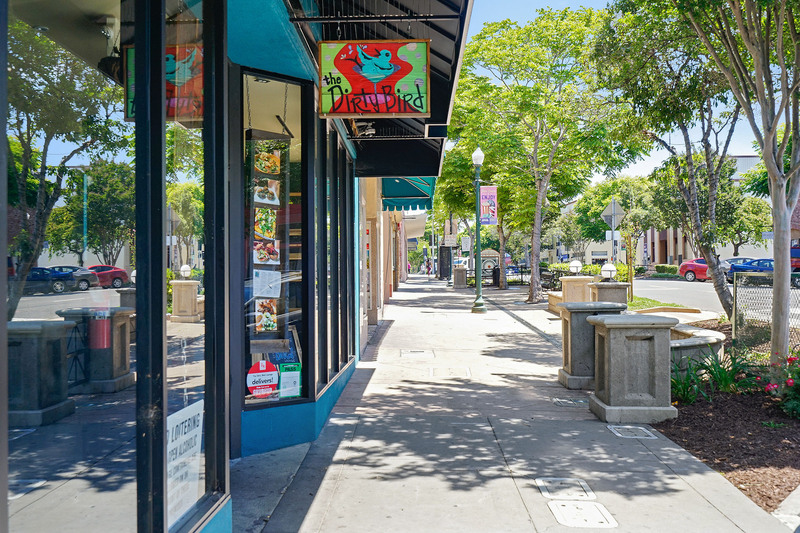 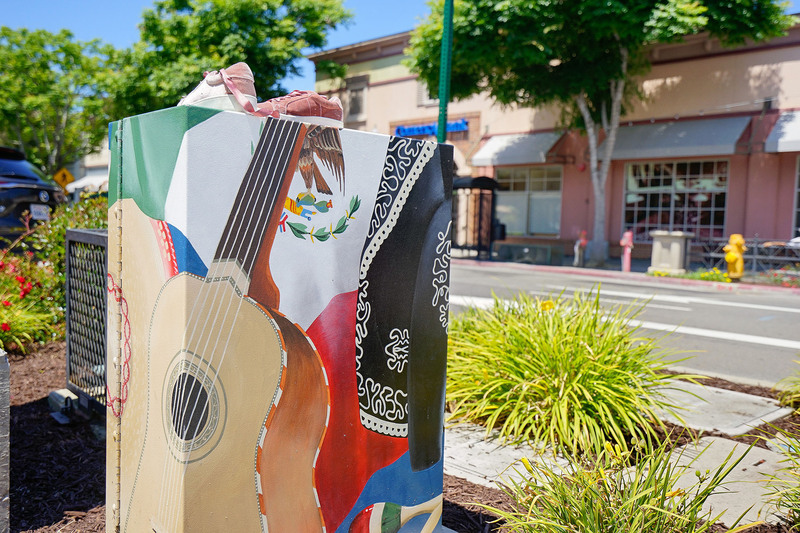 Today, Hayward is building a pedestrian-friendly downtown with a balanced mix of housing, retail shops, offices, restaurants, and a free Wi-Fi network already in place. 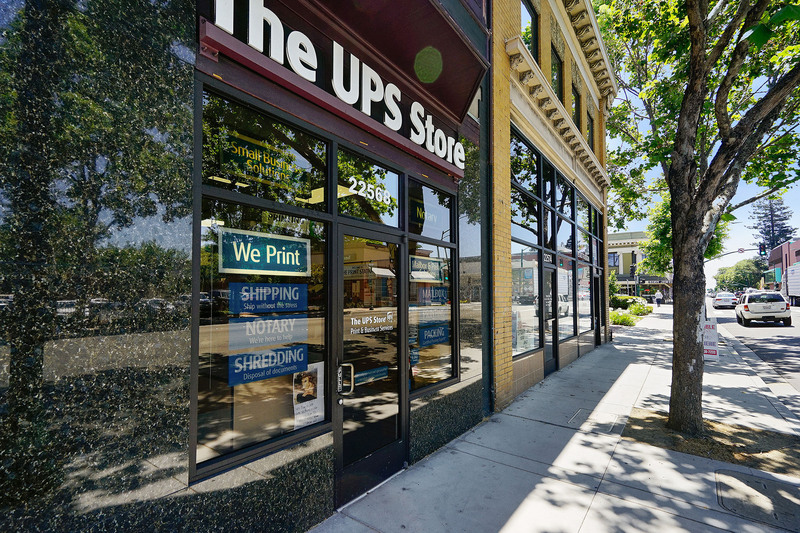 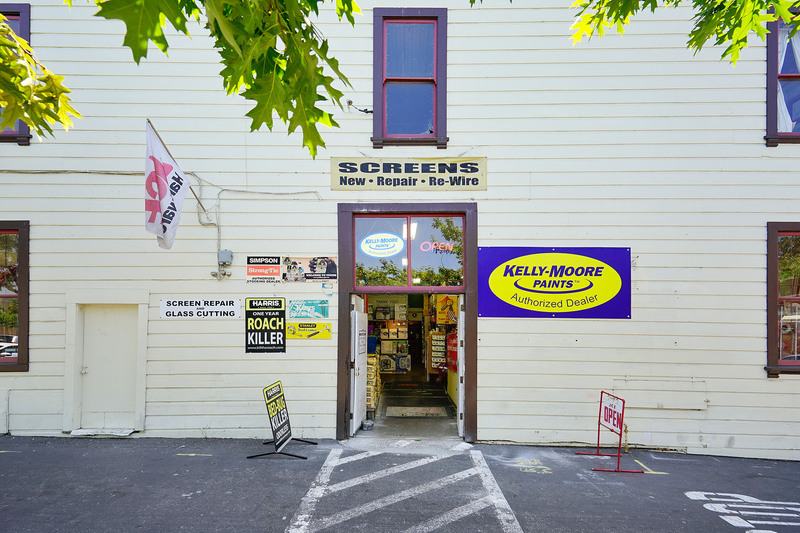 Hayward’s central location in Alameda County makes for easy commuting. 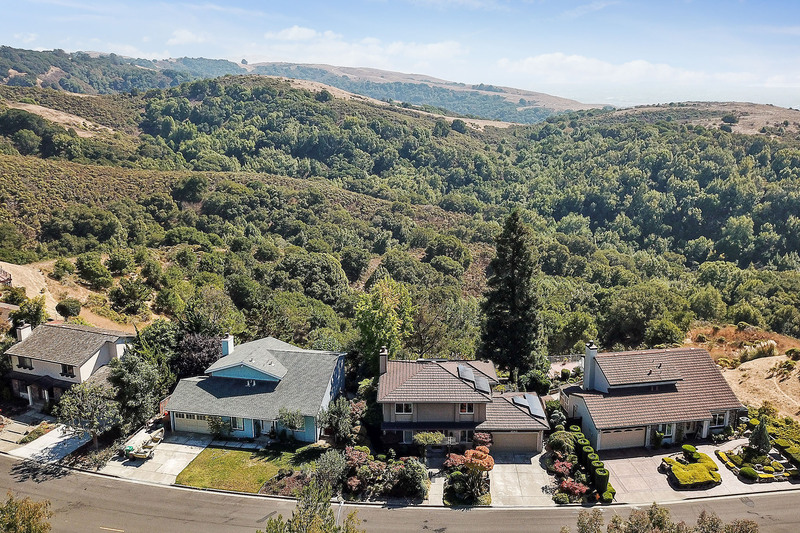 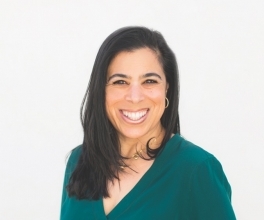 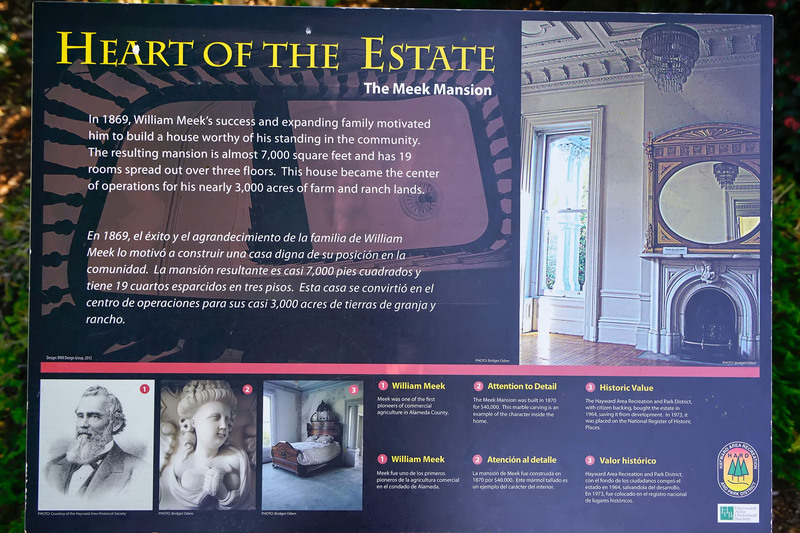 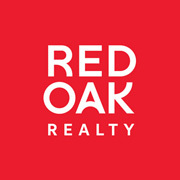 It is just 25 miles southeast of San Francisco, 14 miles south of Oakland, 26 miles north of San Jose, and 10 miles west of the valley communities surrounding Pleasanton. 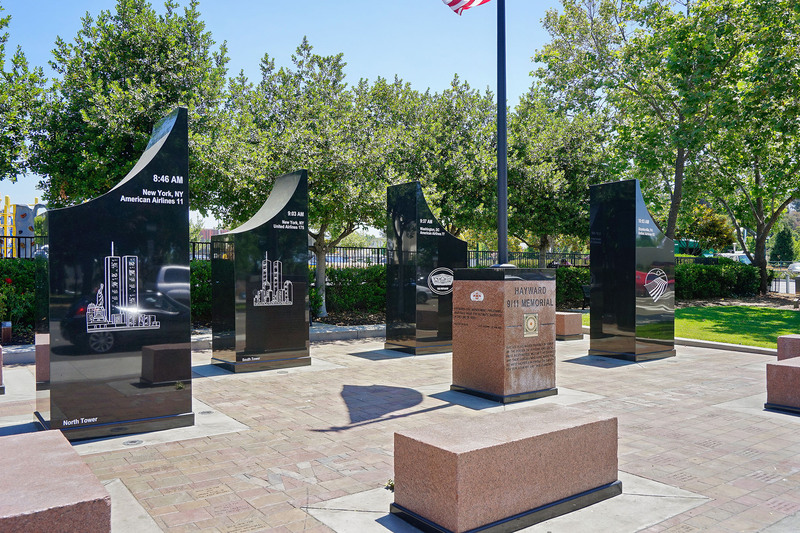 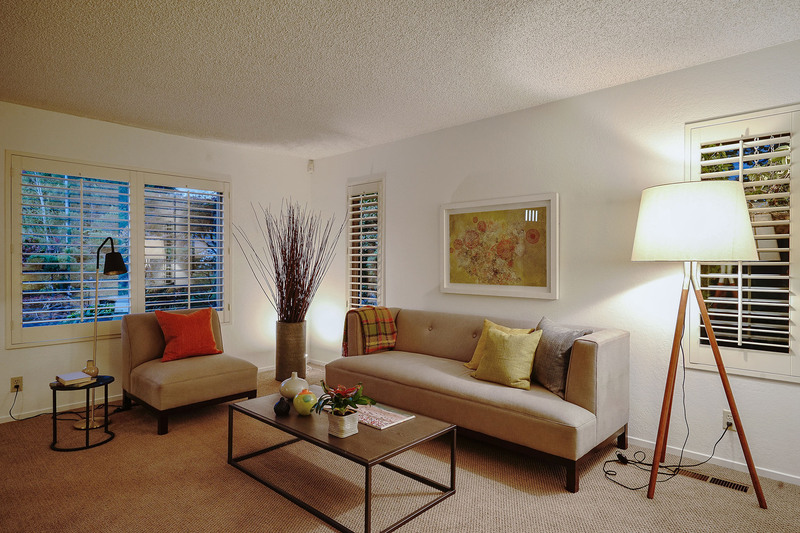 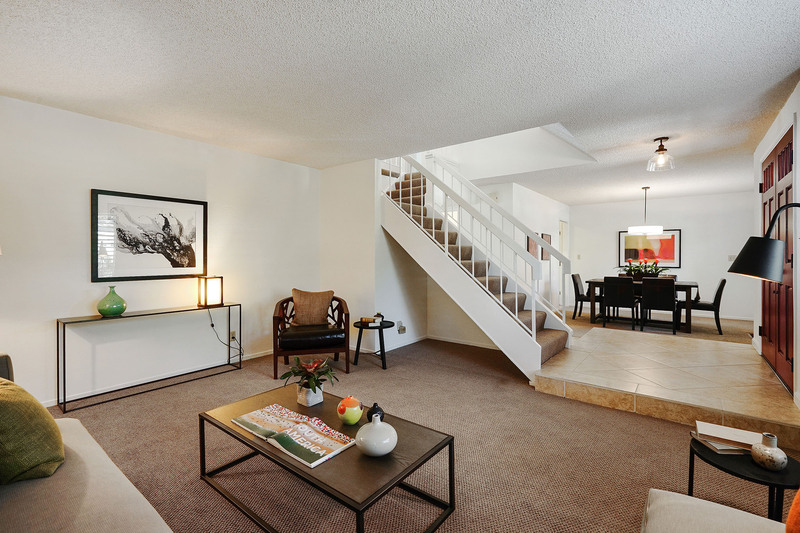 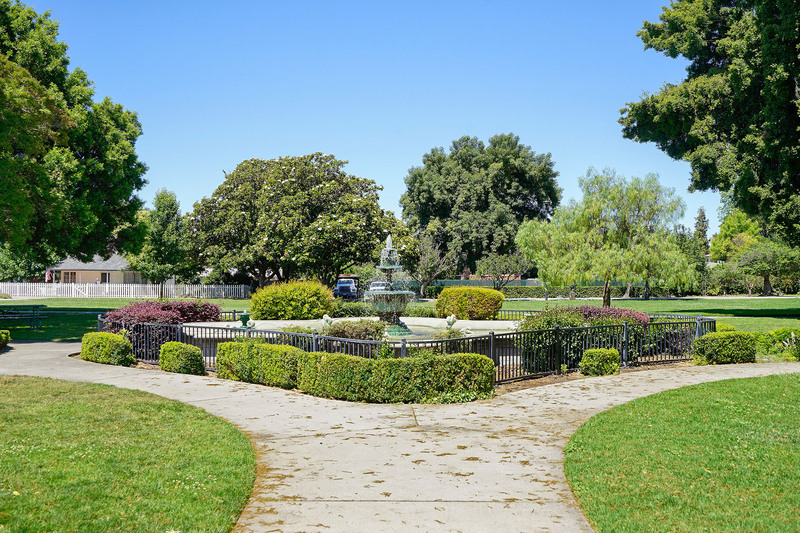 Hayward is serviced by an extensive network of freeways and bus lines, two Bay Area Rapid Transit (BART) stations, an Amtrak station, and the Hayward Executive Airport, with easy access to San Francisco, Oakland, and San Jose airports. 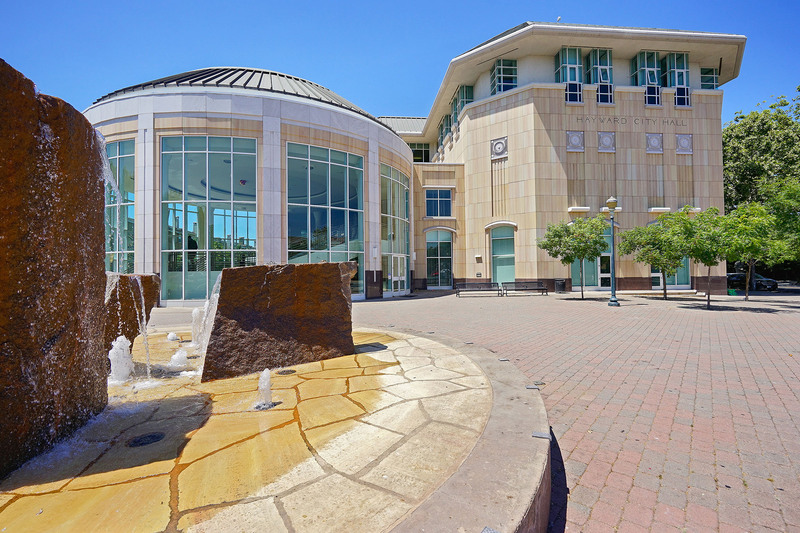 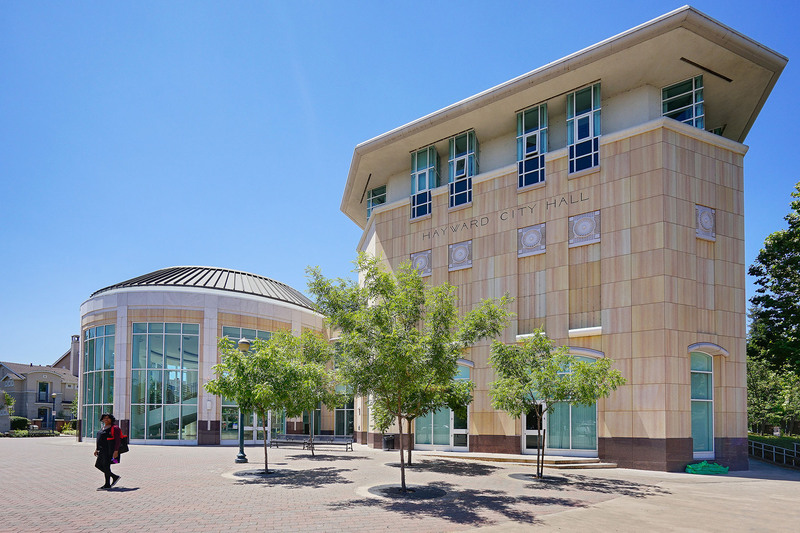 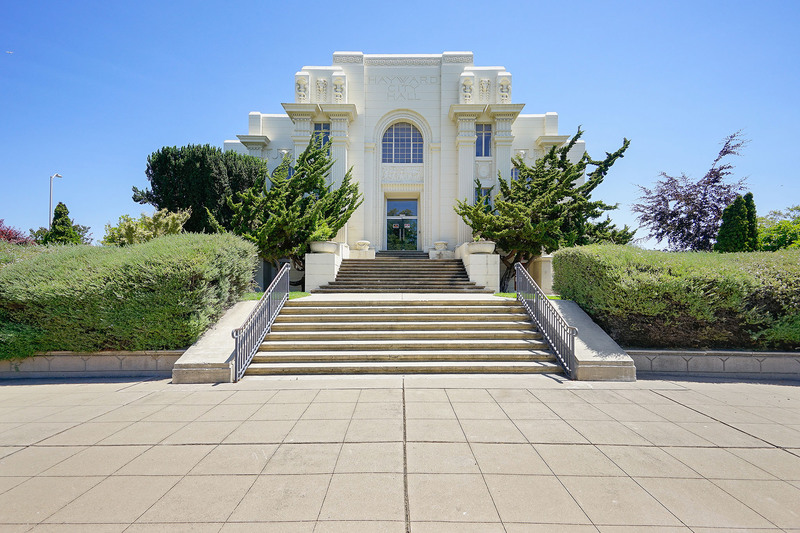 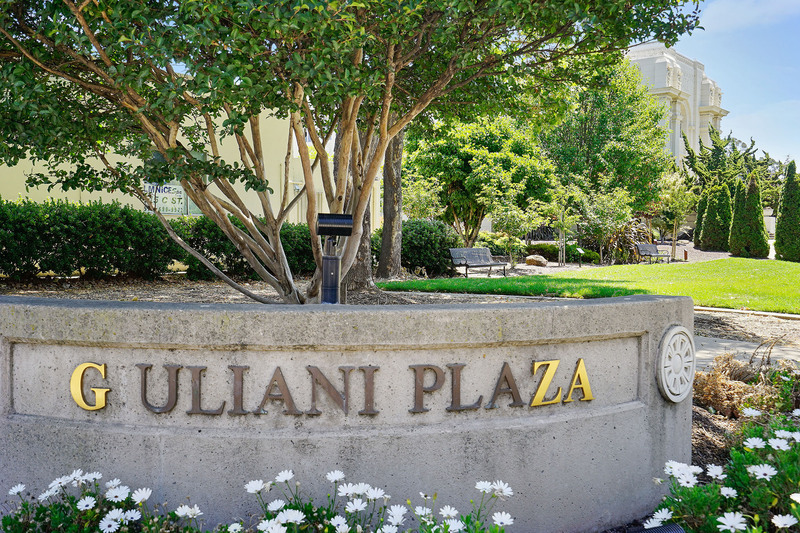 Hayward is home to California State University, East Bay as well as Chabot College. 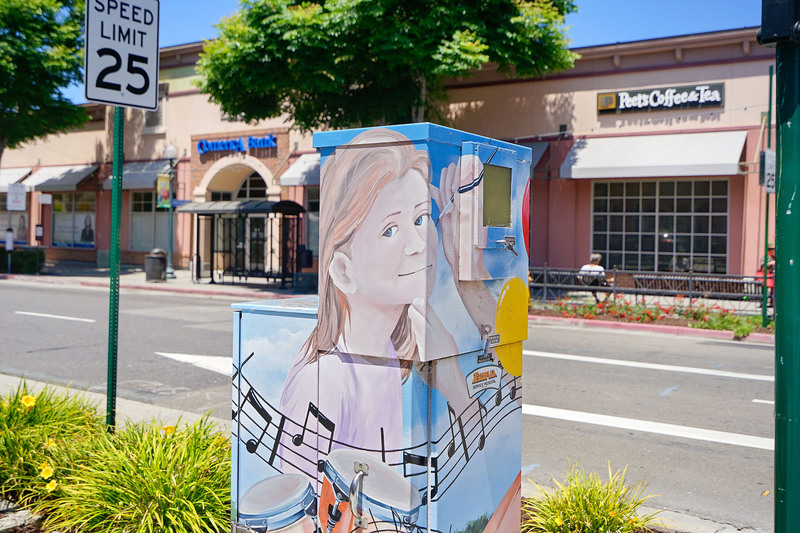 Locals enjoy the downtown Hayward street parties that occur every third Thursday throughout the summer. 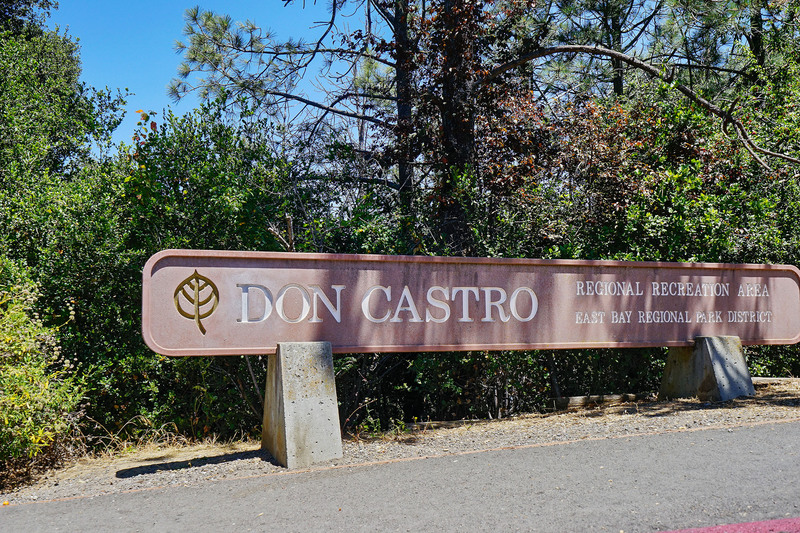 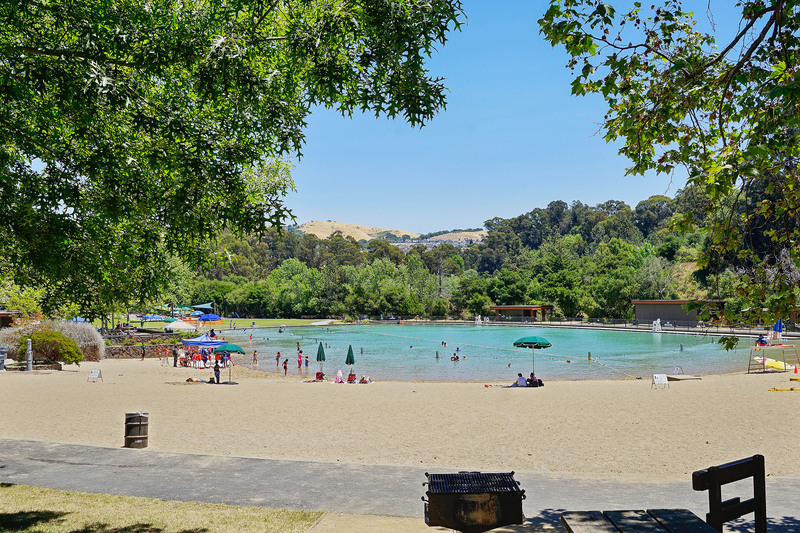 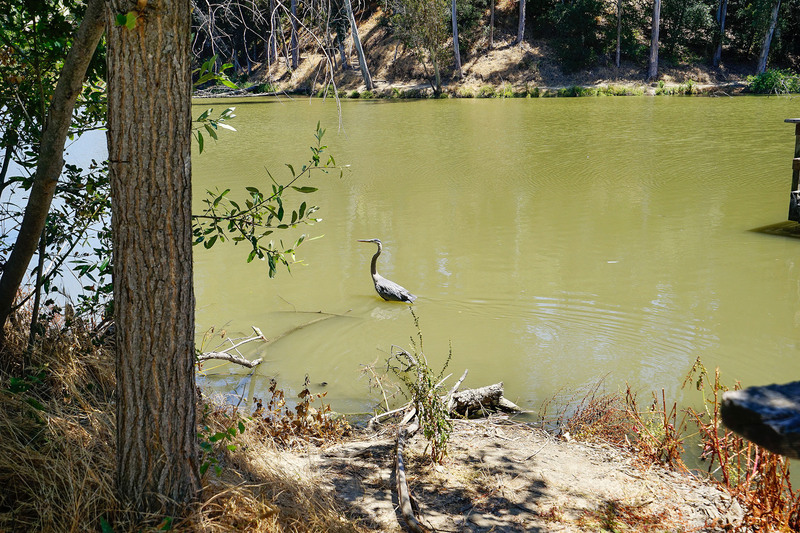 Hayward’s Garin and Dry Creek Regional Parks offer hiking, horseback riding, picnicking, and fishing. 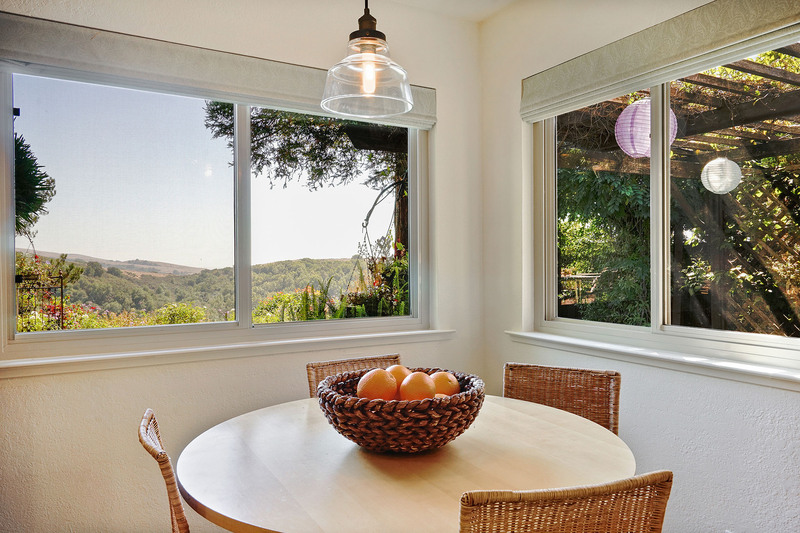 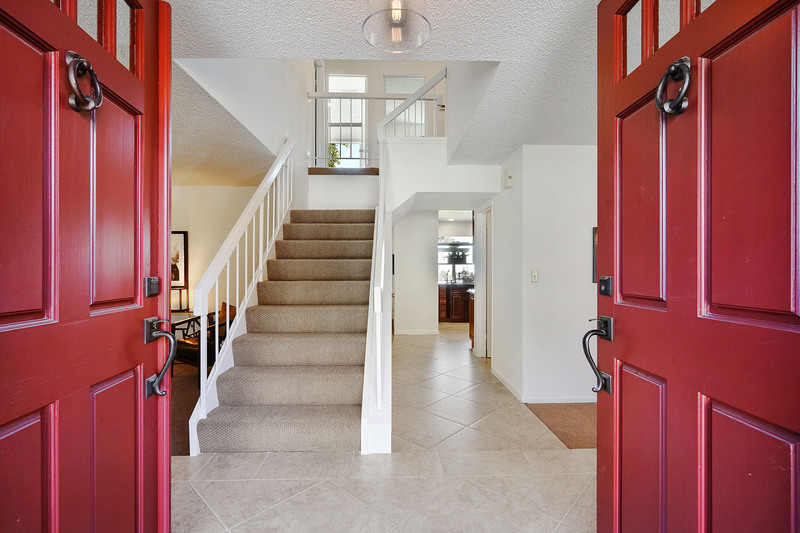 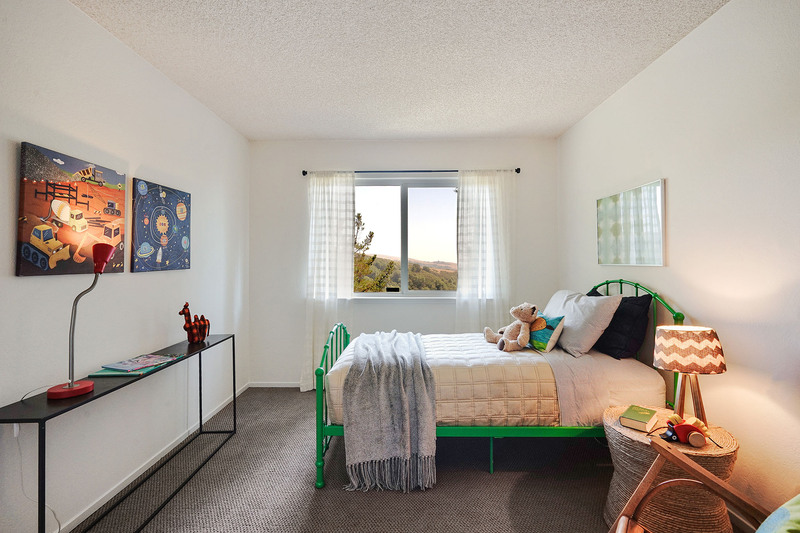 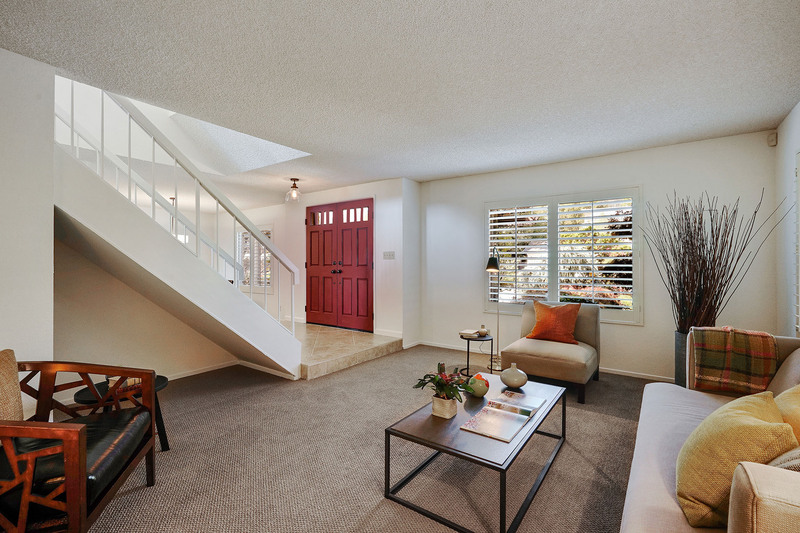 Hayward homes include hilltop estates with panoramic bay views, single-family homes with spacious decks for outdoor entertaining, and well-priced homes close to schools.